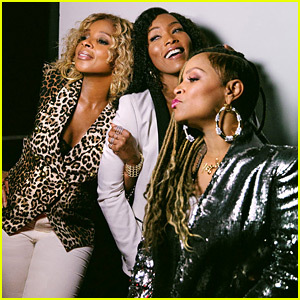 Mary J. Blige, Angela Bassett, and Simone I. Smith snap a photo in the photo booth while attending the Night of Sisterhood event earlier this week in Los Angeles. Mary and Simone hosted the event to support their Sister Love jewelry collection and the American Cancer Society. Some of the other VIPs who attended the event included Tina Knowles Lawson and Vanessa Bryant. Mary and Simone had an intimate conversation at the event, which touched on Simone’s journey with cancer and how she came to be involved with the American Cancer Society and the importance of the support of sisterhood. Michelle Williams is getting open and honest about seeking help for depression and her celebrity friends are praising her for speaking out. 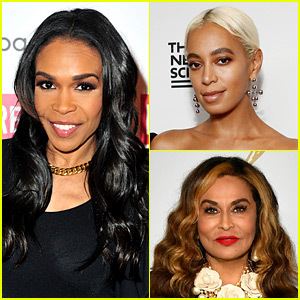 Among the stars who left comments on the Instagram post include Beyonce‘s sister Solange Knowles and mom Tina Lawson, Oscar winner Octavia Spencer, Empire actor Jussie Smollett, rapper Missy Elliott, and more. “Love u so Michelle! Really proud of you. Sending u all the love in the world,” Solange wrote. 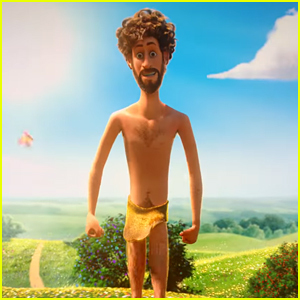 Read more comments in the gallery. 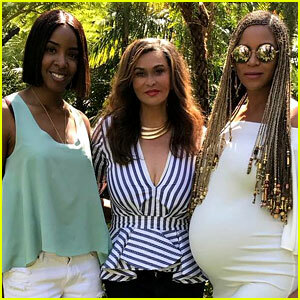 Beyonce's Mom Tina Posts Group Photo With Katie Holmes at Coachella! 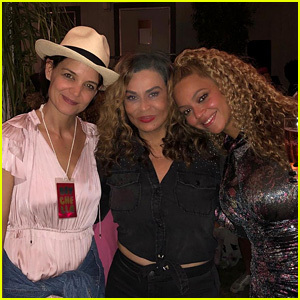 Beyonce, her mom Tina and Katie Holmes are all bonding at Coachella! Tina posted the group picture featuring her 36-year-old superstar daughter and the 39-year-old actress on her social media on Sunday (April 22). “With the talented Katie Holmes❤️❤️❤️ and @beyonce ❤️❤️,” Tina wrote. And that’s not all! Tina was joined by a bunch of other stars, including Tyler Perry, Octavia Spencer and Jennifer Hudson at the event. If you didn’t know, Bey performed again – sadly without a livestream this time! – at the festival, and once again put on an epic performance. She also had an adorable moment with her sister Solange, as the two fell together on stage. Check out the pictures from her second performance! Beyonce is not performing at the 2017 Coachella Music Festival this weekend, so she’s spending some quality time with her family on Easter! The 35-year-old entertainer, who is pregnant with twins, showed off her growing baby bump in a form-fitting white dress during her celebrations with family on Sunday (April 16). “3/4th of my girls❤️ Missing link at Cochella😌,” Bey‘s mom Tina Lawson captioned this photo on Instagram. She’s referring to her daughter Solange as the missing link as she’s currently at the music festival. Beyonce was joined by her husband Jay Z and Destiny’s Child groupmate Kelly Rowland, along with their kids, at the celebration. 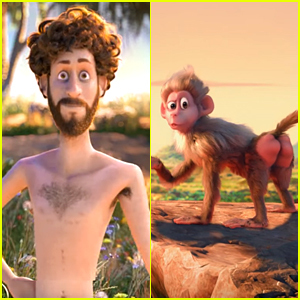 See more Instagram posts below! FYI: Beyonce is wearing Sunday Somewhere sunglasses.